From agency appeals to oral arguments in the 10th Circuit Court of Appeals, the attorneys at Hickey & Evans stand ready to appeal adverse decisions to the next level. The attorneys have experience advocating for their clients before Hearing Examiners, the Office of Administrative Hearings, the Medical Commission, Circuit Courts, State District Courts, State Supreme Court, United States District Court, and the 10th Circuit Court of Appeals. You can expect a thorough review and legal analysis of the merits of the proposed appeal, and will receive an honest, experienced opinion on the possible outcomes. 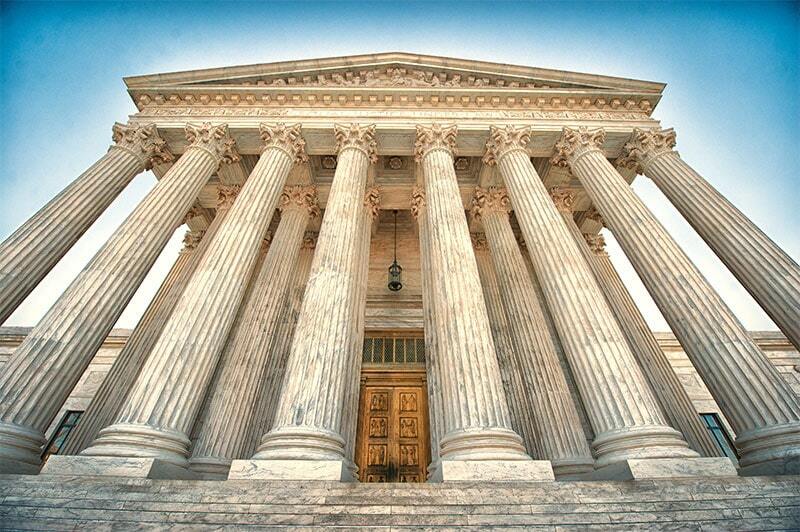 Let the attorneys at Hickey & Evans guide you to a well-educated decision regarding your right to appeal.